There are just some games that are better suited to be played with a joystick rather than the keyboard. Not only do joysticks add superior control, but also can provide that more authentic feel. 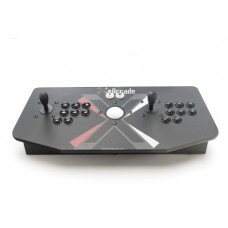 Relive the authentic arcade nostalgia and feel with the X-Aracde joysticks, dominate the skies with the Logitech Wingman, or reminisce your younger days sitting in front of the TV on your Atari with a hand-held controller. 2 Vibration engines, dual vibration function, 2,4Ghz wireless zero lag control technology, built-in ..
Sports, action, shooters, you name it. 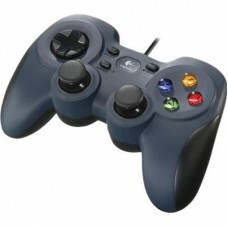 The familiar layout of this gamepad brings console-style cont.. 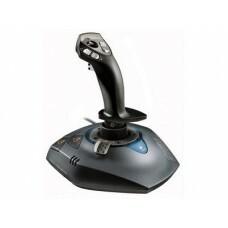 The Logitech Wingman Extreme 3D Pro joystick is the ideal controller for any flight simular or racin.. Discover greater precision, comfort and control. The Wireless Xbox 360 Controller for Windows delive..
2 Player Unbreakable Controller Built To LastSlide behind an X-Arcade Dual Joystick, it's like havin..
Use With Any Computer or Gaming ConsoleGet your nostalgia fix with this authentic arcade panel and t..